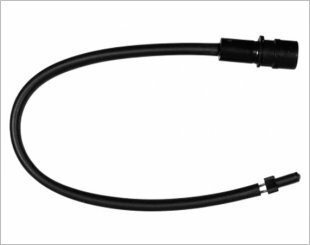 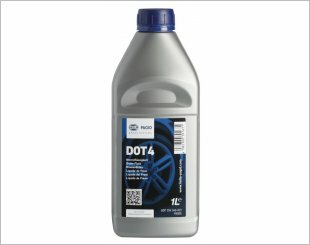 Complete anti-corrosive coating to prevent corrosion and rust formation. 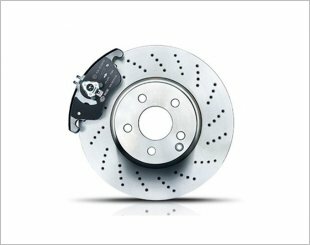 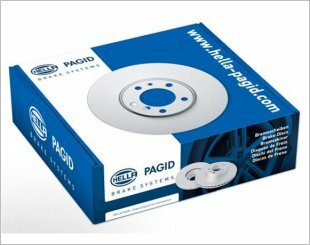 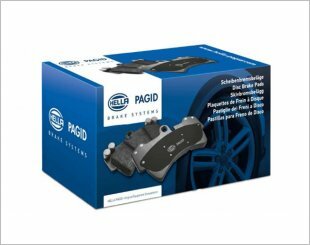 HELLA PAGID brake discs are designed to work perfectly with our brake pads, forming an ideal friction pairing. 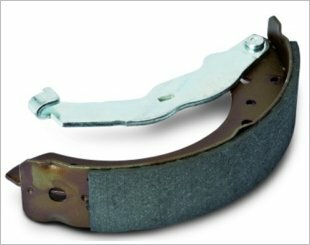 Provides an extra level of safety. 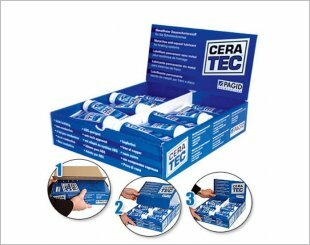 Specially formulated Brake lubricant for assembly of pads, calipers, discs and wheels bolts. 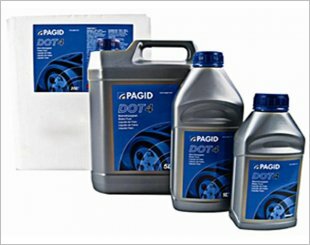 DOT 3 brake fluid is designed for brake and clutch systems in cases where the vehicle manufacturer recommends this fluid.